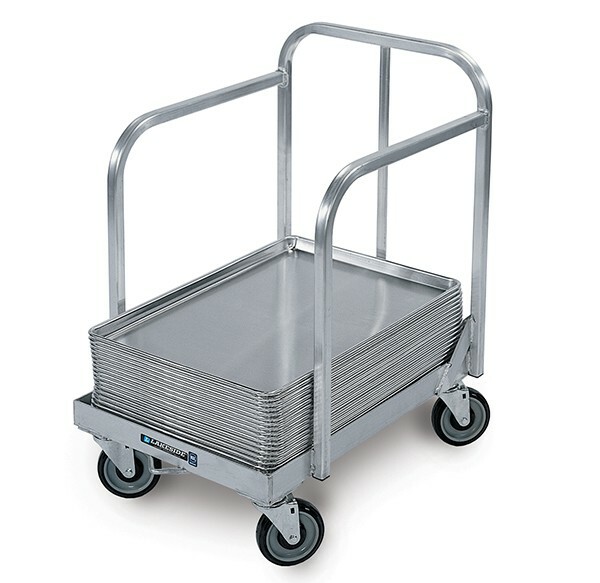 Aluminum construction for lightweight and reliable storing and transport. 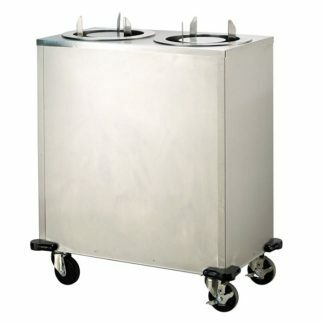 Square tubular frame with reinforced base. Welded handles offer more steering control and durability. 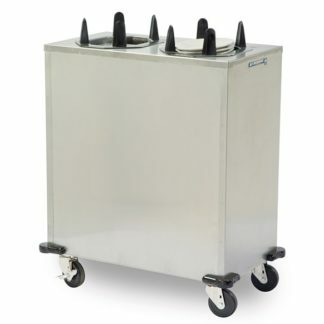 SKU: Plate Dispenser – Mobile – Non-heated – 10\"
SKU: Mobile, Non-Heated, Adjust-a-Fit, 8"-12"